Are you looking for some epic classic RPG game with enough hack and slash action like DMC or Diablo in Android? Gameloft has recently released Wild Blood, a fully loaded action game that will surely quench your thirst for blood action. 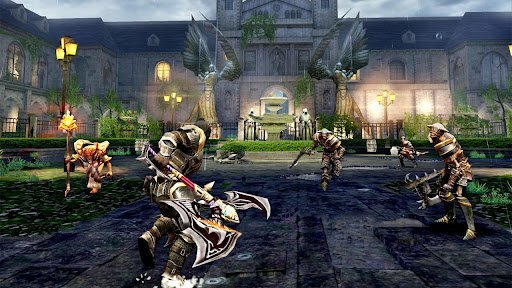 You will play the role of Lancelot and battle your way to demons, army of King Arthur and more monsters. 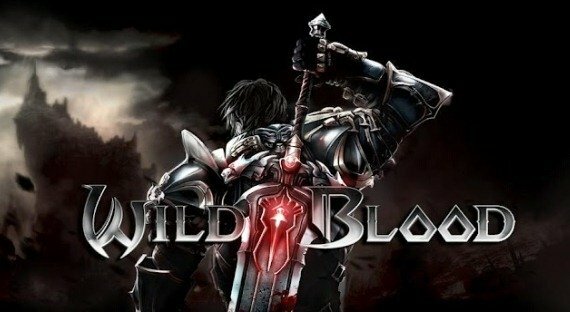 You can download Wild Blood for Android below. The game requires around 2GB of free space in order to install. 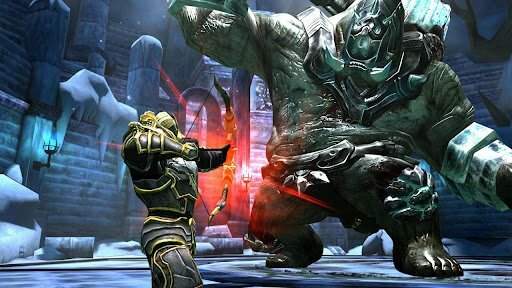 Gameloft has harnessed the power of the revolutionary Unreal Engine to bring unimaginable battles in real-time, full 3D graphics. Live the unforgettable journey of Sir Lancelot as you never have before! Amazing real-time, full 3D graphics with special effects powered by Unreal Technology. Wield a wide range of weapons from axes and longbows to your powerful great sword. Have fun with up to 8 friends in the impressive Team Deathmatch (4 vs. 4) and Capture the Flag modes. Connect with your Gameloft LIVE! friends and compare your scores on the leader board. To start your journey as Lancelot, simply Click Here to download Wild Blood for Android. I’m sure this game requires an Android device with at least dual core processor and GPU. 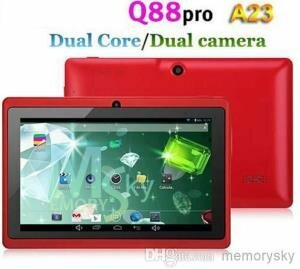 I’m not really sure but, it might be best to play it with at least Tegra 2. It’s best played with Tegra 3, or equivalent/higher processor/GPU.